Discover the oenology world and create your own vermouth. 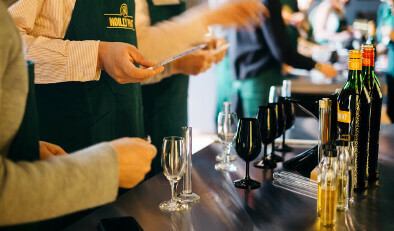 As our Cellar Master, stimulate your sensorial memory and mix different wines with the herbs and spices of your choice! After the Explore experience, wear our laboratory dress attire to create your own vermouth!